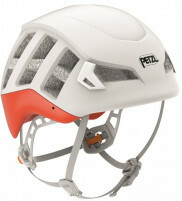 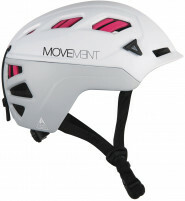 Protect your noggin from rock-fall, ski crashes, and tree branches. 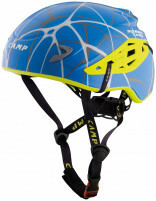 Climbing and mountaineering helmets are popular for backcountry skiing since they are light and well-ventilated. 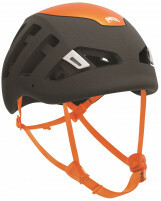 Look for additional ski certification for maximum protection on the down. 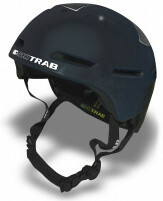 Should you accidentally find yourself riding a lift or skinning in frigid temps, the CAMP Ear Protection will quickly earn a place in your heart and helmet. 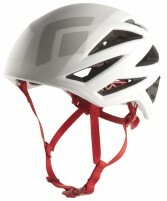 Feed the buckles through the straps, pop the plastic tabs into the helmet, and go skiing. 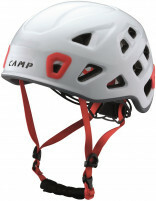 Turn your Speed Comp helmet into a weather-defying brain-bucket that shields you from cold and your own speed with the help of a simple a..
Outfit your Kong helmet with bells and whistles. 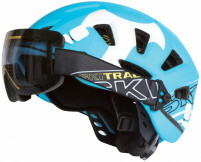 Or more appropriately, ear pads and liners. 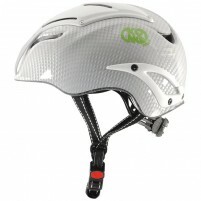 Look here for Kong helmet accessories. 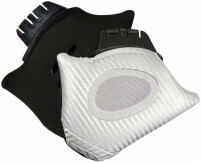 Kosmos Ear Pads – Warmth and protection for your listeners. 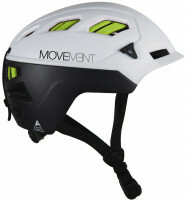 Available in white and black to match the helmet colors, these pads pop into place so you can have both winter and summer modes. 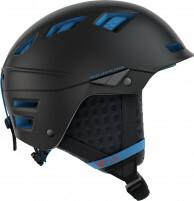 With the dual-certification nature of the Kosmos helmet, you..